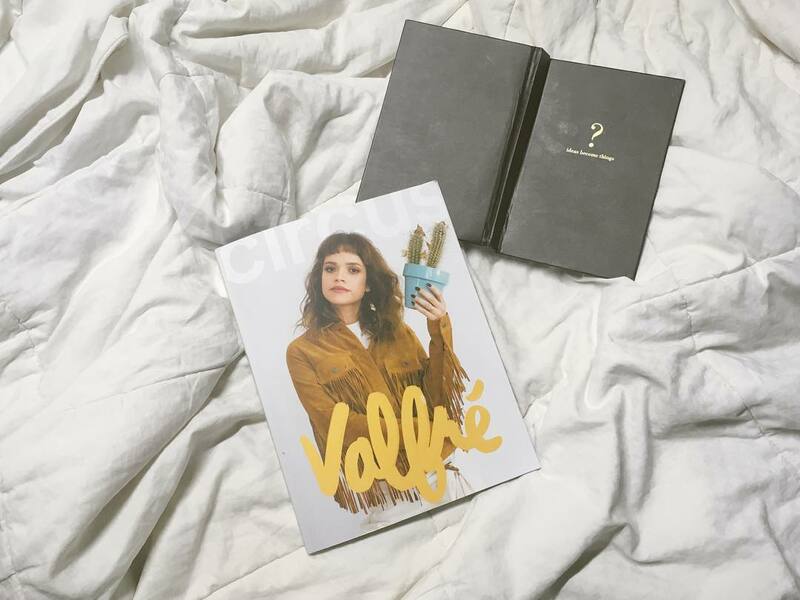 It seems there’s been an increasing interest in indie magazines as of late. In our desire for the authentic, I can understand why. There’s nothing like the experience of physically holding a book or magazine in your hands. Here is my round-up of lesser known, but absolutely worthy black & brown owned magazines. One more way for you to support & simultaneously stay up on culture. Get it: For $12. Here. CIRCUS is for the defiant artist–featuring the trending and the undiscovered. Get it: For $28. Here. HANNAH magazine is a space where Black women can find comfort in our skin. A place for us to just BE. Get it: For $46. Here. LeveL-Up! Magazine caters to the underground music scene and targets urban dwelling artists, photographers, models, and trendsetters. Get it: For $20. Here.